The 2017 Atlantic Hurricane Season was well above average, as forecast, with multiple basin statistics ranking in the top ten through recorded history (1851). The season began early when Arlene formed on April 19 and ended when Rina dissipated on November 9. There were 17 named storms and 10 hurricanes with 6 reaching major category three strength or higher. All of these tallies exceeded the historical averages. Louisiana and Florida saw the most tropical cyclones make landfall with Cindy, Harvey and Nate, and Emily, Irma and Philippe respectively. Striking near the Mouth of the Mississippi River, Hurricane Nate was the first October landfall along the central Gulf Coast since Lili in 2002. September set a one month record for accumulated cyclone energy which is a measure (number) used by the National Oceanic and Atmospheric Administration (NOAA) to express the activity of individual tropical cyclones and entire tropical cyclone seasons. As of September 26, Irma, Jose and Maria all accrued accumulated cyclone energy over 40; the first time three individual storms did so in a single season. All three storms occurred in the same month. In October, Hurricane Ophelia marked the tenth consecutive Atlantic Basin storm to reach hurricane status tying the record from 1878, 1886 and 1893. In addition, Ophelia became the farthest east a major hurricane has ever been recorded in the Atlantic Basin. 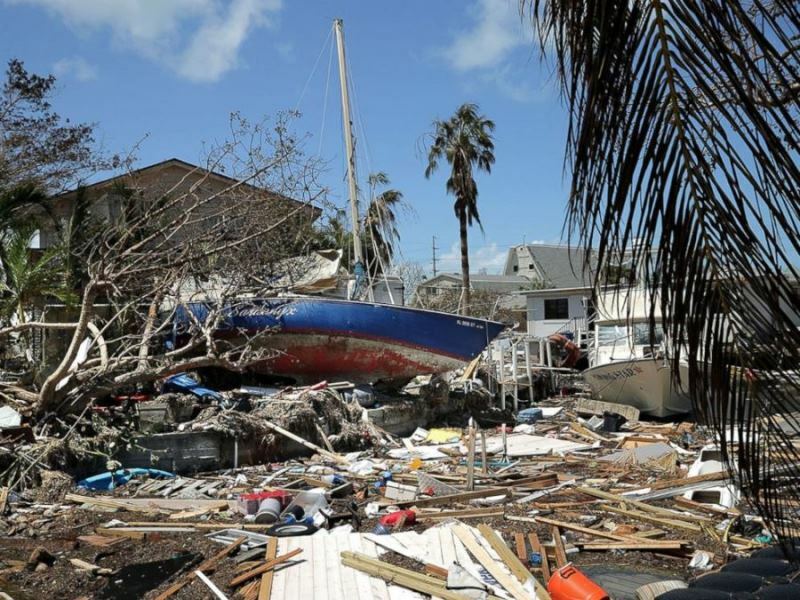 Three storms were particularly devastating and certain to be retired from the annual hurricane lists: Harvey, Irma and Maria. Each was responsible for a number of records. Landfall(s): San Jose Island, TX., Rockport, TX., and Cameron, LA. 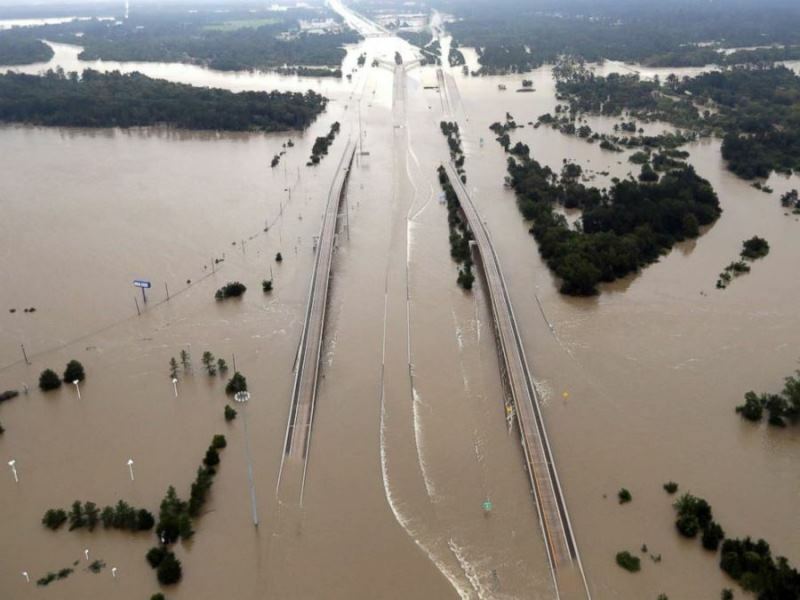 -most rain ever recorded in continental United States from a tropical cyclone with 51.88” of at Cedar Bayou, TX, previous mark set by Tropical Storm Claudette, with 48” in Texas in 1979. Four other stations also eclipsed the old record. The United States record of 52” in Hawaii was likely broken as well since it was still raining when the gauge failed. Landfall(s): Cuba, Cudjoe Key, FL., Marco Island, FL. 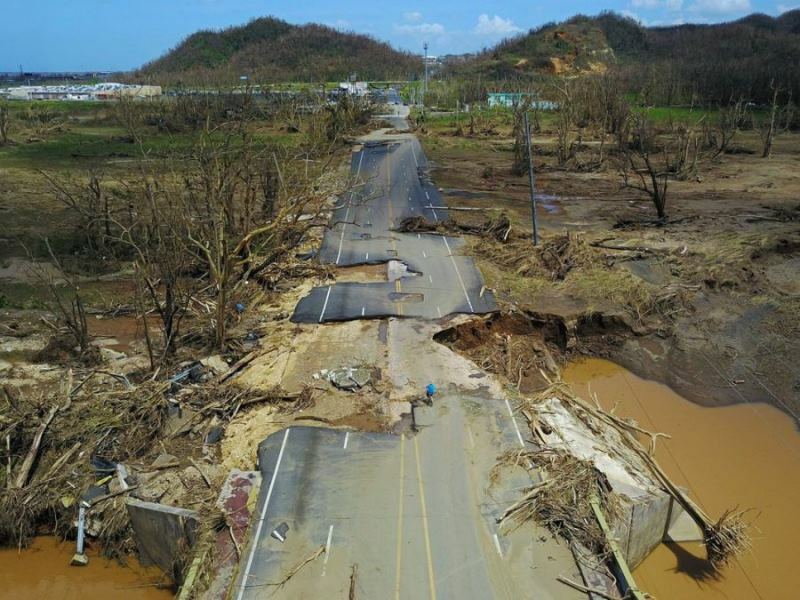 Landfall(s): Dominica, Vieques, PR., Yabucoa, PR. 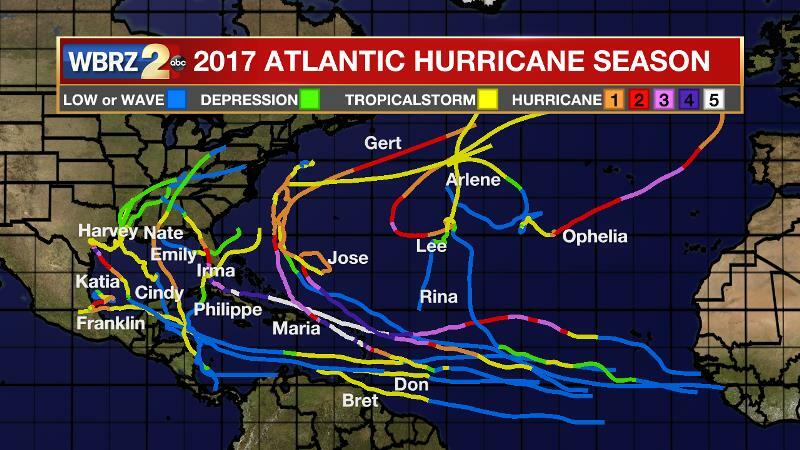 The hyperactive 2017 Atlantic Hurricane Season was a result of warmer than average ocean temperatures, and the lack of an El Niño pattern. 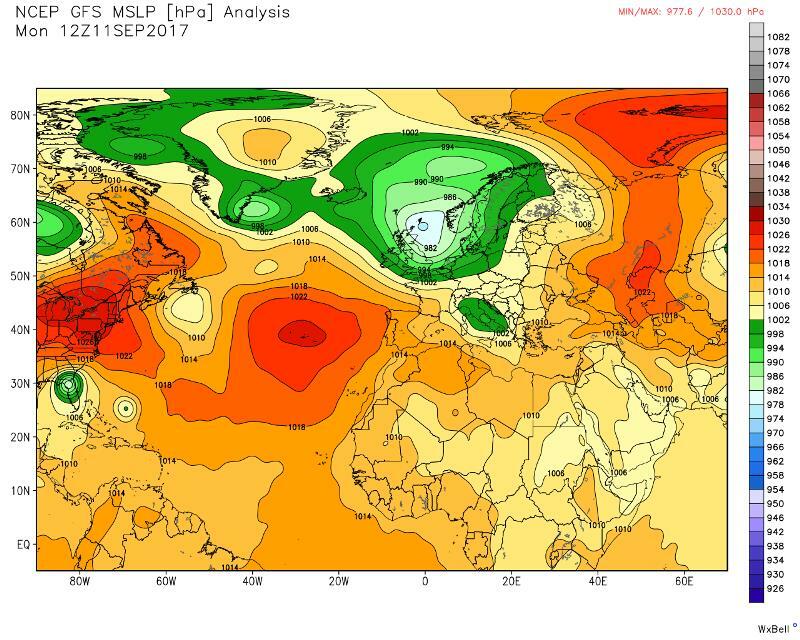 Something often weaker during an El Niño event, and particularly in September, a dominant ridge of high pressure over the central Atlantic steered storms on a southern and western track toward the United States. This ridge prevented long lasting “Cape Verde” storms from making the typical curve out to sea. #Hurricane season ends Thursday. What 2017 storm do you think was the most devastating? Feel free to let me know why you voted the way you did!